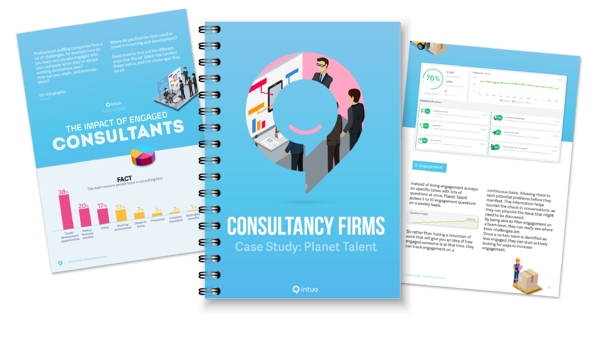 This Intuo Use Case focusses on Planet Talent, a consultancy firm that employs 91 consultants. Planet Talent was established in 2012 and grossing €5 million in revenue. How do you keep your people engaged with your company when they’re always working somewhere else? 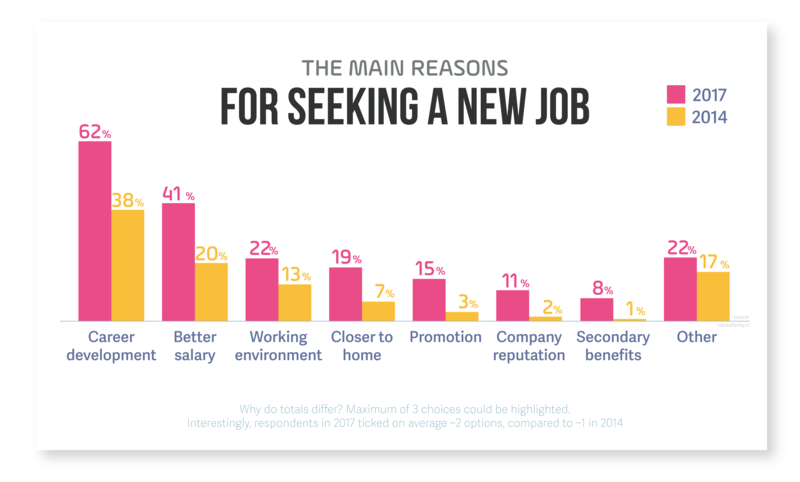 How can you retain, and motivate them? Where do you find the time need to invest in coaching and development? This infographic is a brief recap of the Case Study. 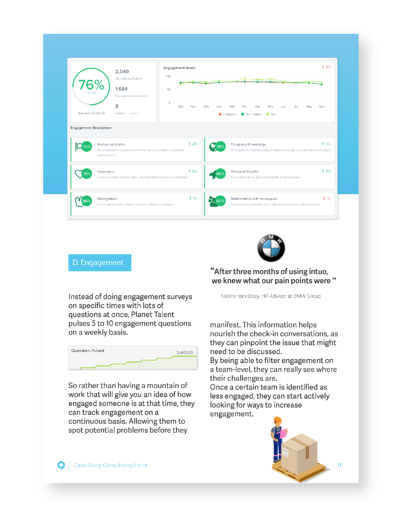 The visual overview gives you an idea of what talent management can mean to you, as well as what the impact can be of employees that are engaged at their job. The approach described in this Case Study, is the same approach that allowed us to reduce our employee churn from 18% to 7% in just one year.